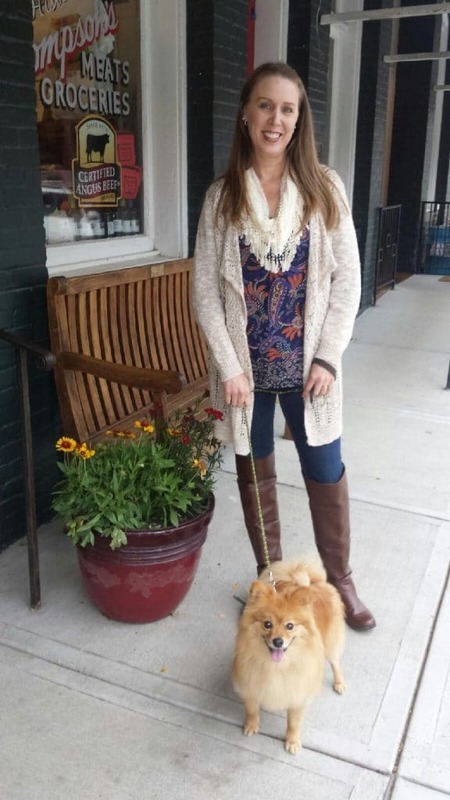 Nicole Matusow, licensed psychotherapist, recently contacted me. She is trying to start a therapy group in New York City for women who are childless not by choice but is finding it difficult to recruit members. 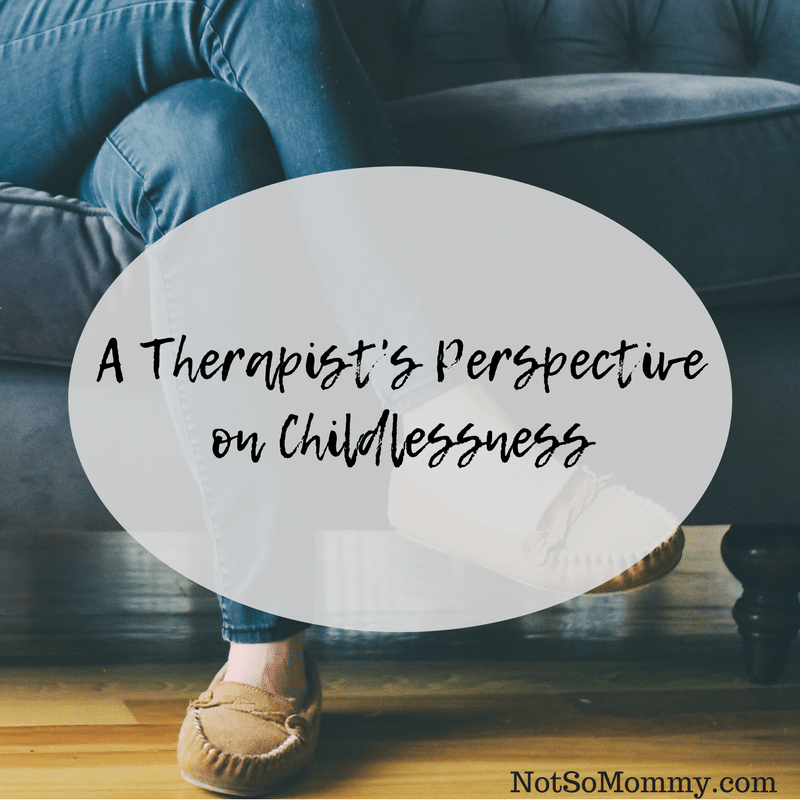 In her blog, “(In)visible Women,” she explores possible reasons why and made some interesting observations about childlessness. Matusow begins by saying that her initial research on childlessness resulted in articles stating that it is “bad for America.” This instantly triggered me. I bristled, thinking how could my inability to have children due to infertility possibly be “bad” for the United States?! She quickly explains that these articles are referring to the childless by choice. Even then, the thought that others judge a woman for not having kids irritates me. Why must we all squeeze into a one-size-fits-all box? Life just isn’t that simple. As Matusow continues her discussion of the childless not by choice, she claims that there are very few websites, articles, and blogs for the CNBC community. According to her, most of the discussion occurs in the UK, Australia, and New Zealand, with nearly nothing on the topic in the United States. 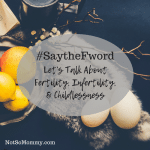 I have to say that, while I know we must do more to educate others about being childless not by choice, the conversation about childlessness has already begun. 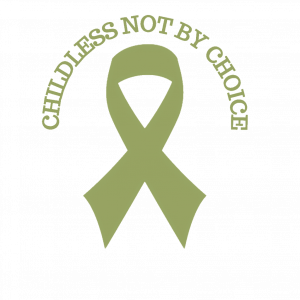 Events such as World Childless Week and publications like The Childless Not By Choice Magazine have done much to raise awareness about the CNBC community. Yes, these are located in Europe, but the internet allows us to be connected; therefore, WCW and The CNBC Magazine are helping us here in the US, as well. 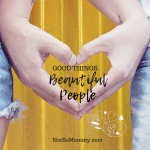 As for blogs, you need only check out the Resources listed on Not So Mommy… to find numerous women throughout the world sharing their stories of childlessness. But because the conversation has started, because our presence on the internet and in the media is growing, because people are noticing, I hope and pray and hope some more that these feelings, our feelings, will change. Because we are not less valuable. No! We are worthy! Because we should not feel left out. We will talk about our journeys, even if it makes you uncomfortable! Listen to us! WE ARE NOT INVISIBLE! Thank you for reminding me to continue to stand up and speak out! I will continue to tell my story so that others in the childless not by choice community realize that they are NOT alone. I’ll speak out to educate about the difference between being childfree by choice and childless not by choice. I’ll stand up to make childlessness seen, here in the US and around the world. I will speak so that my fellow childless feel visible, feel worthy, feel included. Fabulous one, YOU ARE INCREDIBLE! Don’t you ever forget it! *This is not a sponsored post, nor an endorsement of Nicole Matusow, LCSW. She messaged me, sharing her “(In)visible Women” blog and telling me that she is trying to start a therapy group in NYC for the childless not by choice. Because I found her blog interesting, I decided to share my thoughts about it with you. If you live in NYC and are interested in learning more about the therapy group, please contact Nicole directly. In my opinion the bottom line is we should not judge…..ever. Everyone has their own personal battles and demons. It’s usually none of our business. Just be compassionate. Makes for a much better world. Very true. If we will simply allow people to be themselves and tell their story–whether that be with friends and family or in something more formal like group therapy–compassion is definitely the key.